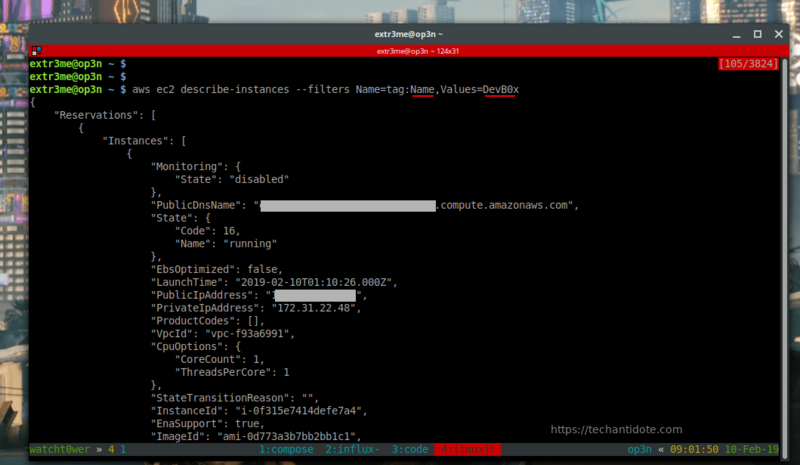 This is tutorial on how to filter/search for AWS EC2 instances using AWS CLI by filtering with their tag and values. For instructions on how to install AWS CLI in your machine, you can refer to on my previous blog posts. [Link ]. 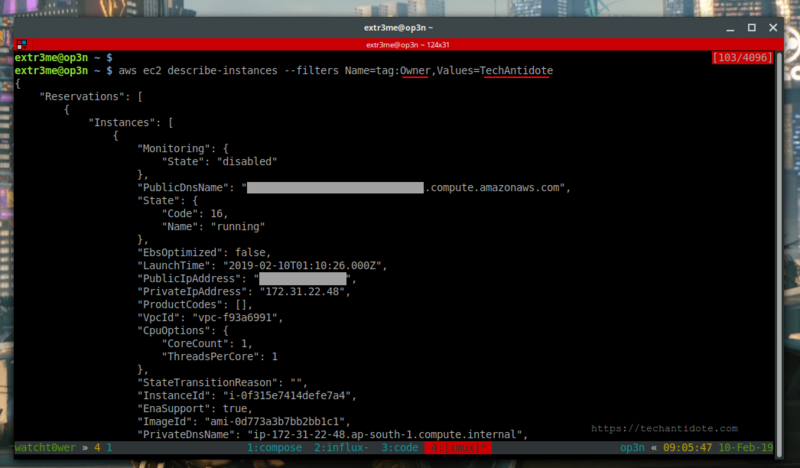 Below is a screenshot of an EC2 instance that two tags and their corresponding values.